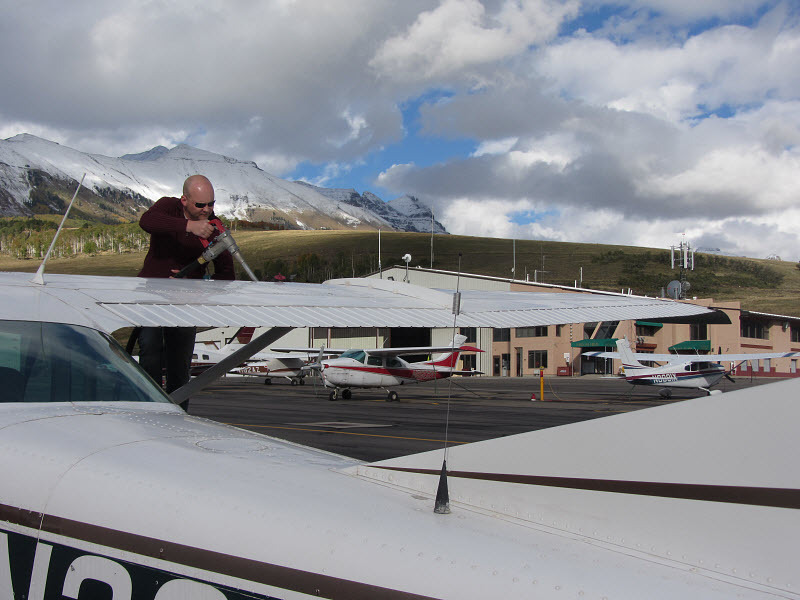 ​Taking care of your plane is what we do best. We're small-town friendly and honest. 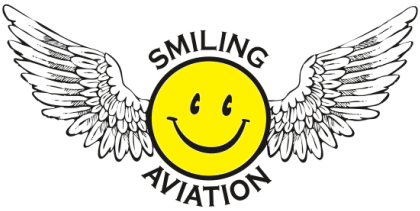 We want our customers smiling because they know we've given them quality work and a fair deal on their airplane. Our aviation expertise: piston-powered, fixed-wing aircraft (if you have a jet, turbo-prop or helicopter, call us for details). Call (970) 874-5181 or email us for rates. Get checked out in our Cessna 182, N3289S, and you can rent it anytime! We have on-line scheduling to make the flights quick and easy. Just think of the places you could go! Or call us to get set up with an instructor.